The Irmo Okra Strut Festival is free to the public. 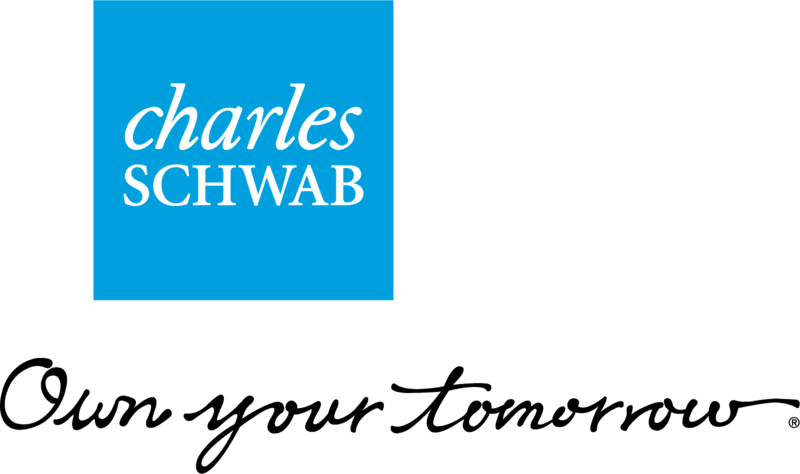 A Big THANKS to our wonderful 2018 sponsors for making another year possible! The 46th Annual Okra Strut is looking for Sponsors, Craft Exhibitors and Exhibits for 2019. Family fun, live music, and all the goodness that is Okra. Night Time Music Series starts roughly at 6pm both days. We are excited to announce the Irmo Okra Strut is coming back for it's 46th year! This free festival has been a southern favorite for 46 years. What started as a way for the Lake Murray-Irmo Woman's Club to raise money for a new library, has turned in to a spectacular event to end each summer. With beautiful Lake Murray and the Riverbanks Zoo nearby, the Okra Strut is the perfect addition to your end of summer vacation in wonderful Columbia, South Carolina. Find out more about the strut today. 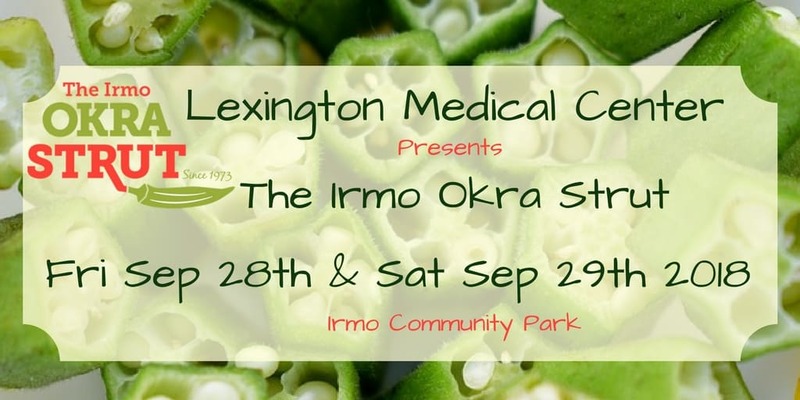 The Irmo Okra Strut Festival is a great event for that end of summer fun. Whether you grew up eating Okra or have never tried it, our festival is always a blast and full of many southern specialties. 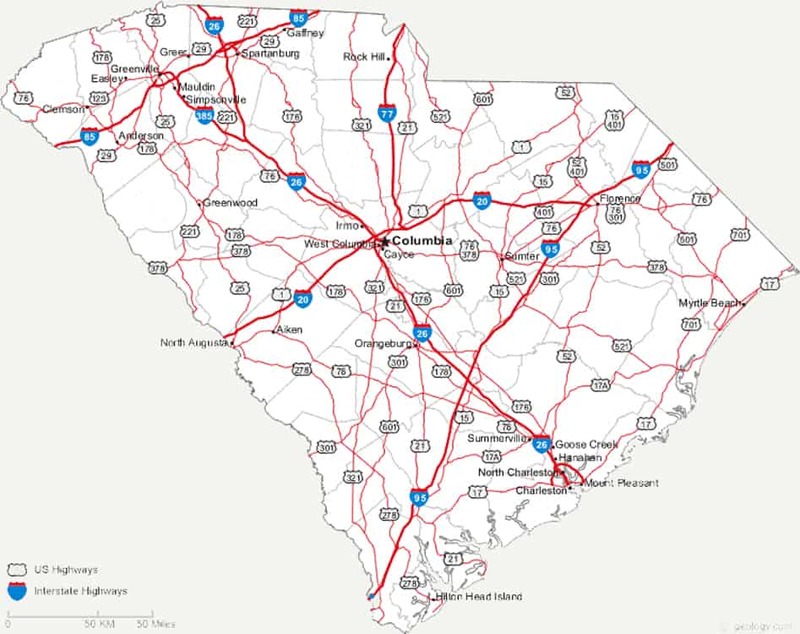 Located in the heart of Irmo, South Carolina, during your stay you will enjoy the quiet comfort of suburban southern living; homemade food, welcoming hospitality and never ending sweet tea. Our community welcomes you and your family to join us for a stay. Under The Canopy; traditionally this area of the festival has been known for the free kids crafts, but we are expanding this to include free art activities and performances at varying times all day Saturday. 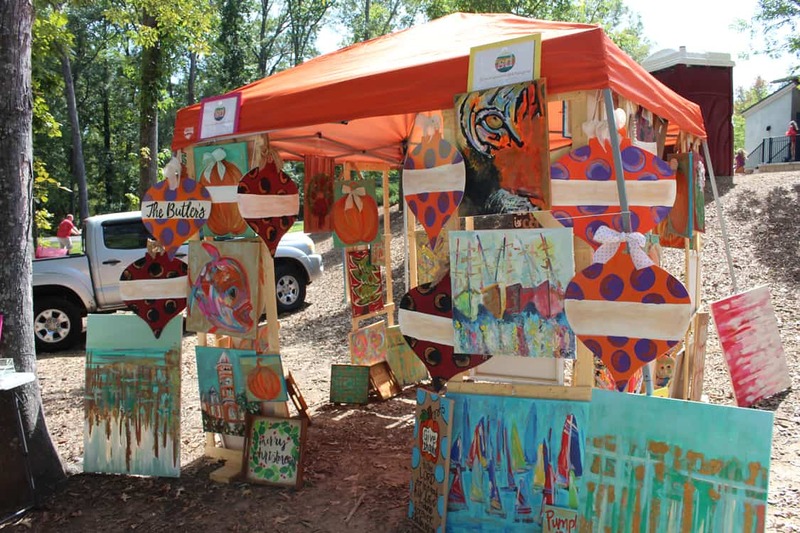 Enjoy shopping for holiday gifts from local artist or learn how to make your own. 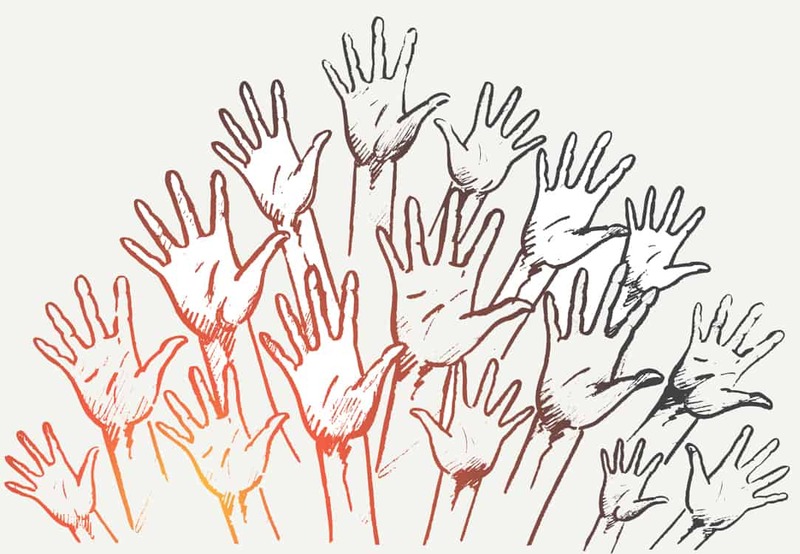 Do you have an organization that wants to volunteer for the 2019 Irmo Okra Strut Festival? We have many volunteer opportunities available, great for groups or individuals that want to help their community. Great for community services requirements for local high schools and boy/girl scouts! Planning your trip to the 46th Annual Irmo Okra Strut and want to check a few details? 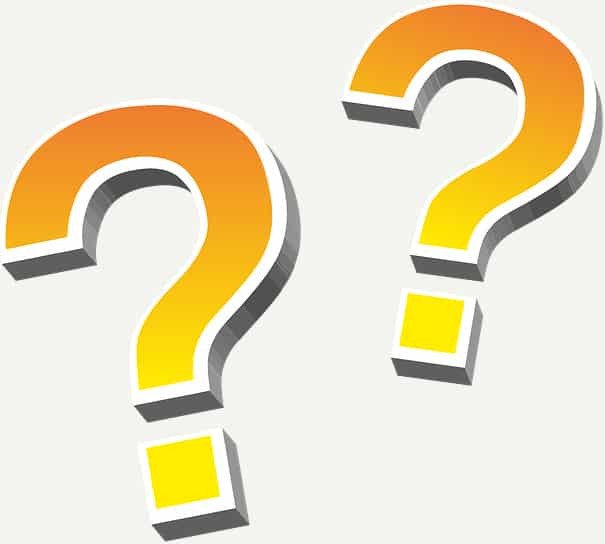 We have covered most of the frequently asked questions here. If you do not see your question covered, submit it to the commission with our new form!